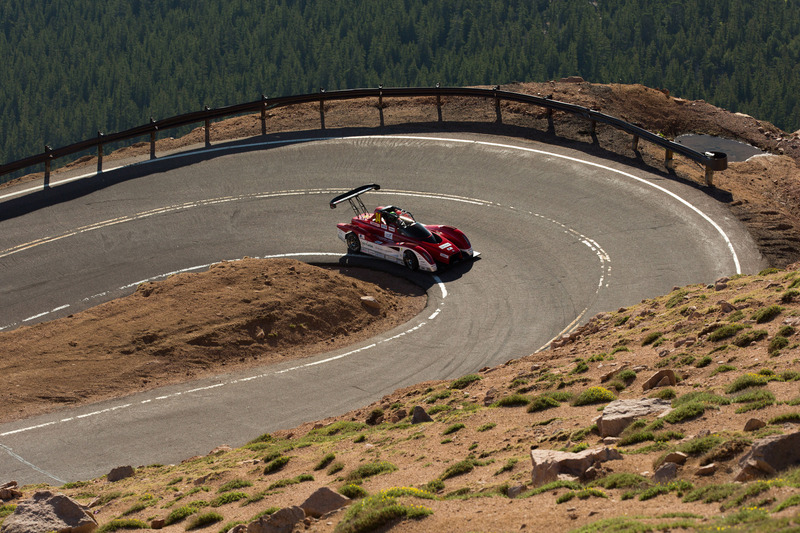 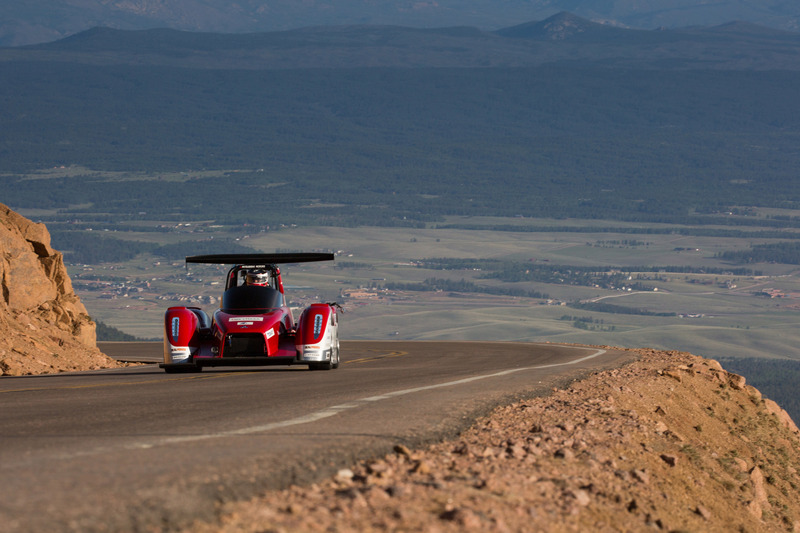 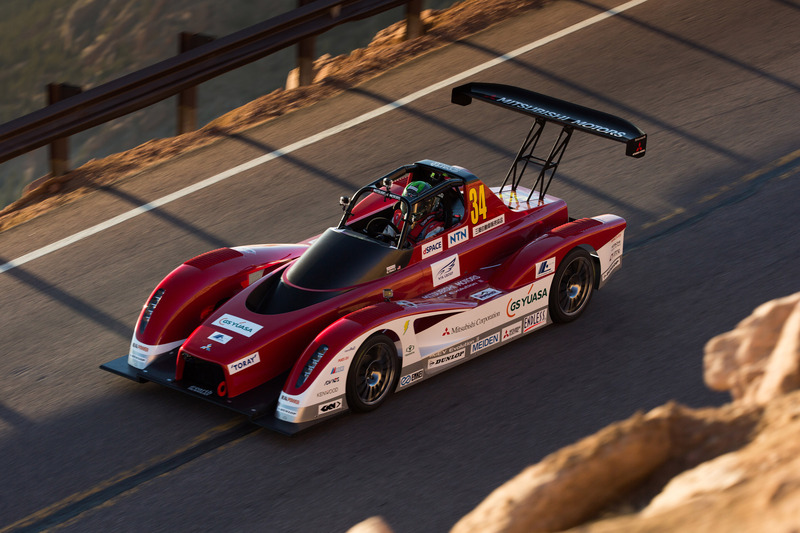 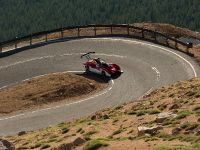 Mitsubishi will return to the EV Division of the prestigious 2013 Pikes Peak International Hill Climb with a pair of 100% electric-powered MiEV Evolution II race cars, set to compete on June 30th near Colorado Springs, CO. 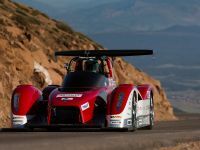 The MiEV Evolution II is described as a "purpose-built prototype racing machine", which benefits from the knowledge gained from last year's i-MiEV Evolution. 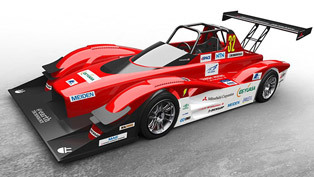 The model adopts a tubular frame chassis and an aerodynamic carbon fiber body that produces additional downforce. 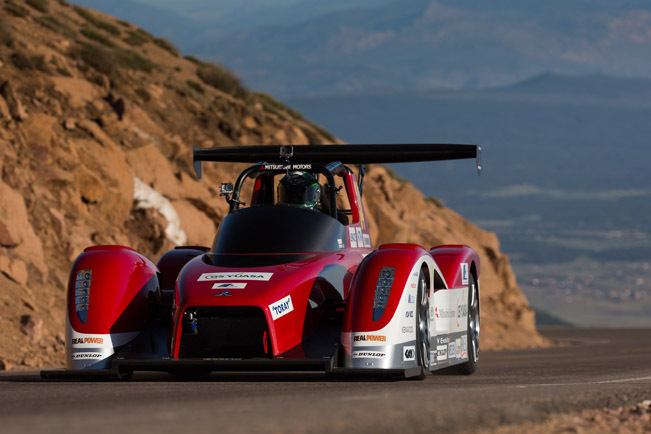 The MiEV Evolution II is powered by 4 electric motors with a combined power of 544HP (400 kW), which is 216HP more than the original i-MiEV Evolution. 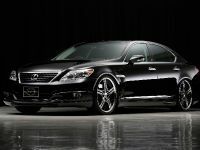 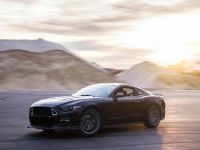 Other improvements include Super All-Wheel Control and Active Yaw Control which optimally controls the yaw moment to generate best handling and cornering capabilities. 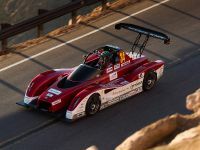 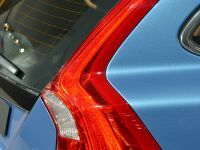 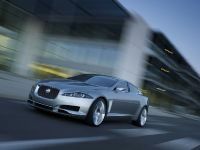 The electric motors are powered by a next-generation 50 kWh lithium-ion battery with carbon fiber reinforced polymer construction and a new cooling system that is lighter and more effective than the one used in last year's model. 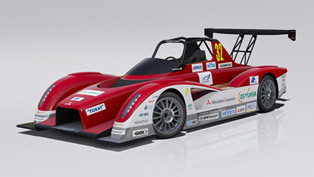 The battery has been placed lower in the car to reduce the center of gravity. 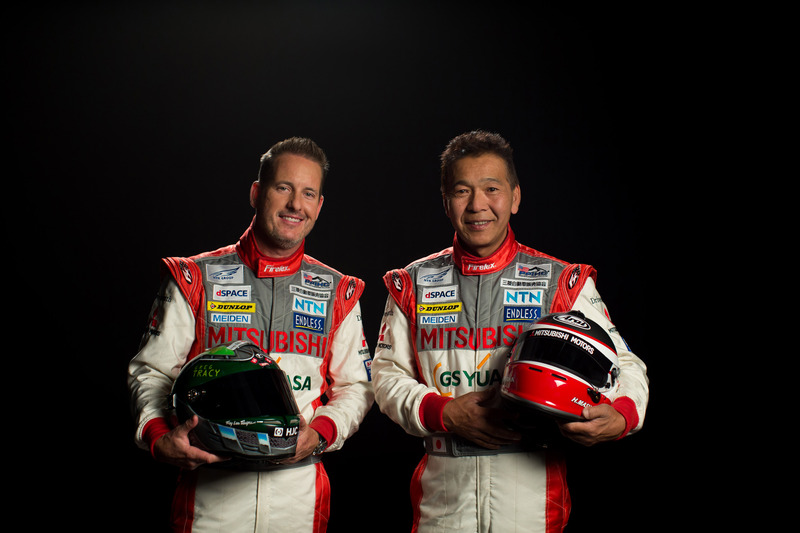 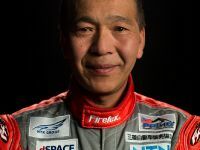 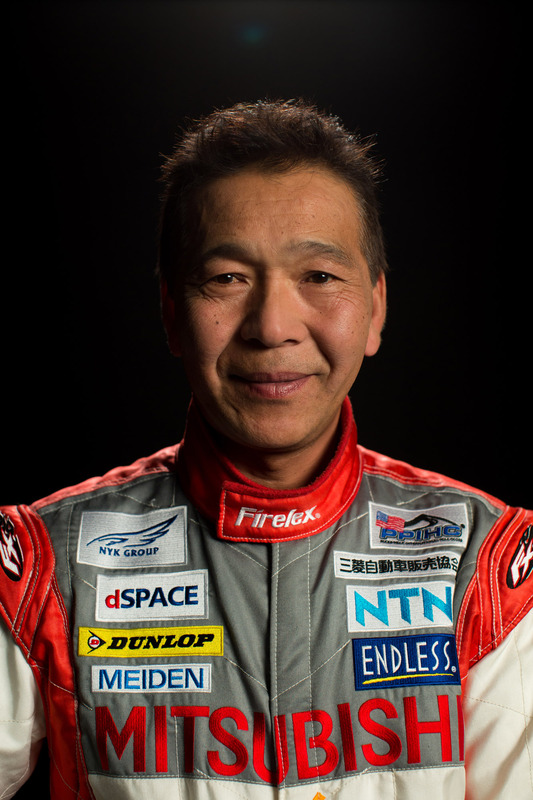 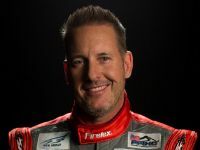 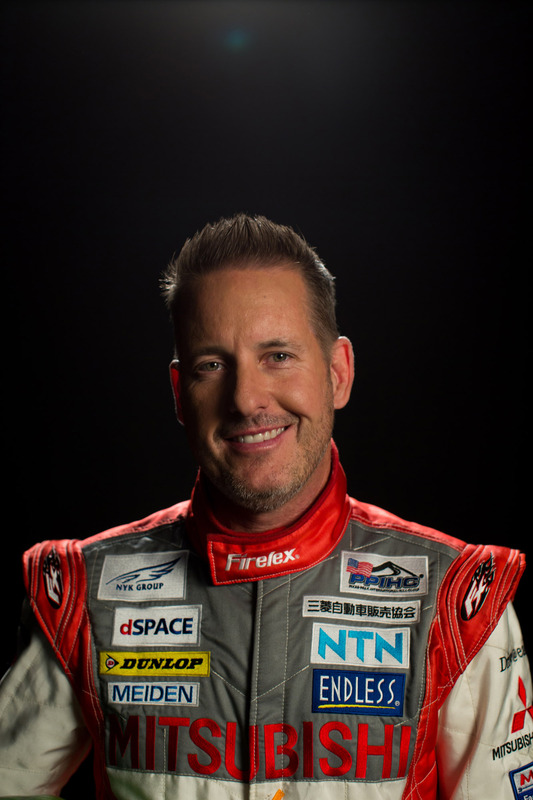 Drivers will be the Dakar Rally champion Hiroshi Masuoka and Pikes Peak motorcycle champion Greg Tracy .